The Portals were open once, long ago, providing the inhabitants of the Realms free access to our world. According to their natures, they alternately helped and hindered our human ancestors, and became the source of all our legends of the fae, the “little people,” the gods and demons of our distant myths. At some time in a past too distant to be remembered, the Portals were closed. Humans forgot the reality behind the legends. Now, in a not too distant future, the Portals stand open again. No one knows why. But elves and wizards, dragons and trolls, hobgoblins and ancient gods are returning to our world. And they bring their Magic with them. 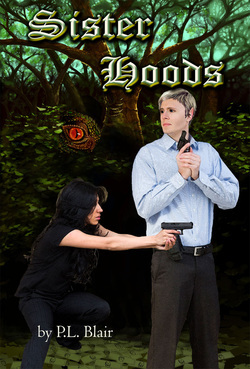 When that Magic is used to commit crimes, Human police detective Kat Morales and her partner, Tevis, an elf, are called in, together with their friend Arvandus, a wizard. This is the setting for Portals, my series that blends urban fantasy with police procedural and light romance. I invite you to come in and explore my world – a world of mystery. 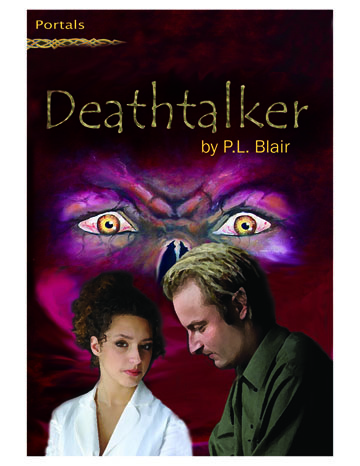 The latest, Book 5, in my Portals series ... 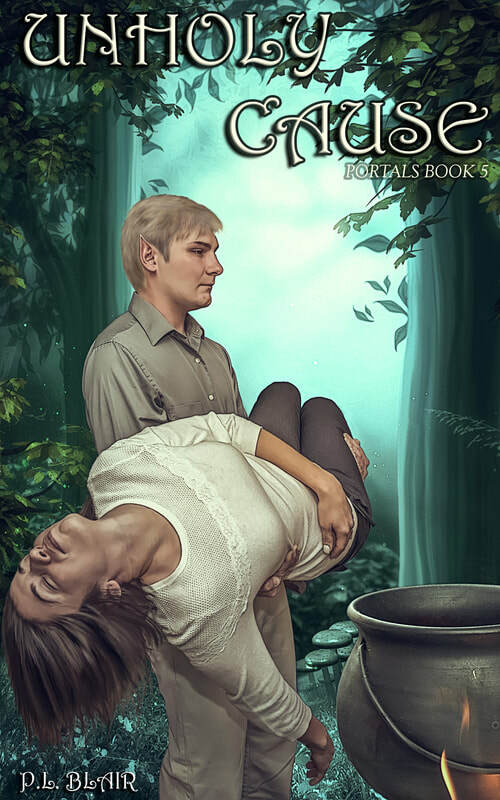 The Elf Tevis MacLeod must choose to aid the evil Queen of the Unseelie Court, whose scheme will allow her to become ruler over both the Realms of Magic and the world of Humans, or allow his lifemate, the Human Kathryn Morales, to die. Magic and crime. Agatha Christie meets J.R.R. Tolkien. An Ogre murdered with a rune-inscribed sword is just the beginning as Kat Morales, a very human police detective in Corpus Christi, Texas, and her Elf partner Tevis MacLeod follow a blood trail that leads to Pixies, necromancy and Magic of the Blackest kind … to its climax in a stronghold Between worlds, where Tevis must duel spell for spell with a former lover who wants to see her old flame extinguished permanently. 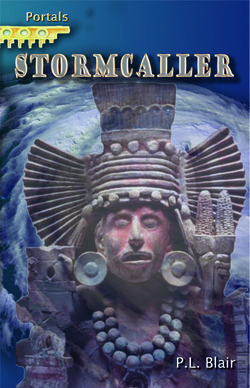 Corpus Christi, Texas, police detective Kat Morales, her Elven partner Tevis, and their allies race against time – and across the worlds of Humans and Magic – to stop a formidable foe: Tlaloc, a being who threatens to destroy the Texas coast with his godlike powers. He was born without a soul … called into being with only one purpose: to bring death to women who are caught in his seductive snare. Will Kat, Tevis and their allies stop him? Or will Kat become another of his growing tally of victims?